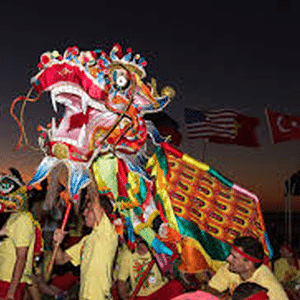 Cygnet Bay Pearl Farm will be celebrating its 2018 harvest with a 3-day festival of events as part of the Shinju Matsuri program, Broome’s festival of the pearl. The harvest party was traditionally held as a thank you for the hard-working farm workers at the end of the Annual Pearl Harvest, Cygnet Bay now welcomes everyone to come and appreciate the Australian pearl at its farm on the Dampier Peninsula with a huge rundown of events and activities. What is the Shinju Matsuri Festival? The event is a celebration for the local community as well as tourists, celebrating the regions rich pearling history and the Brown family’s (something about them working with the local Bardi / Jawi people maybe?? Couldn’t find the words). The Cygnet Bay Pearl Farm Harvest Festival starts on Friday evening with ‘Stranded In Style’ where guests are taken to a private Kimberley beach and treated to sunset drinks and canapes with the special opportunity to wear some of Cygnet Bay’s pearls and strands. Sunday the festival continues with a day especially for children including free bouncy castle, games and fundraising activities for Save The Children. The weekend of festivities will culminate on Sunday evening with an outdoor film night featuring critically acclaimed documentary ‘Gurrumul’ followed by Q&A with Director, Paul Williams. 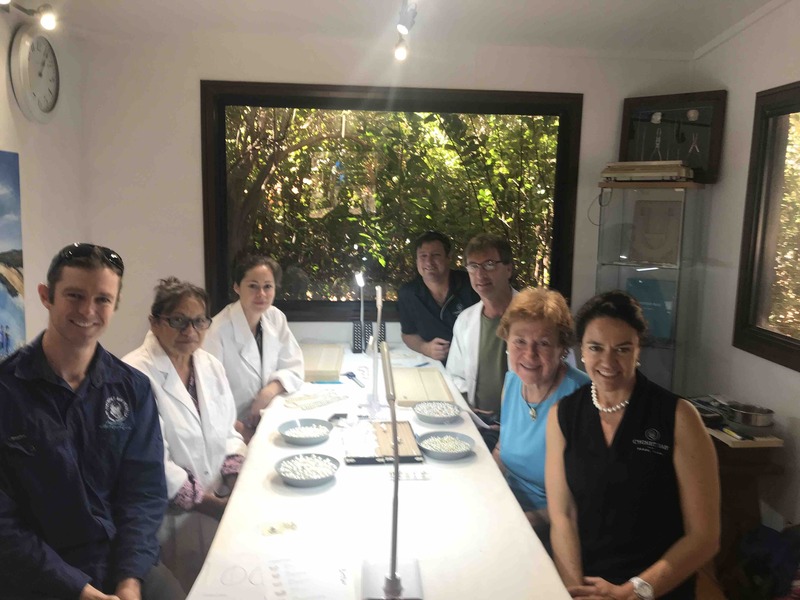 Throughout the weekend will be scenic helicopter tours from KAS, sea safari and farm tours, as well as the Australian Pearl Masterclass where enthusiasts are invited to go behind-the-scenes of the farm to experience the intricacies of harvesting, seeding and grading the Australian South Sea Pearl. At the festival, Cygnet Bay Pearls is also proud to be presenting the entry pieces from the 2018 Australian Pearl Jewellery Design Masters with the chance to vote for a favourite piece for the ‘People’s Choice’ award. James Brown is third generation farmer of Cygnet Bay which has been operating for more than 70 years, and opened its doors to the public in 2009 to allow guests to not only discover what it takes to grow a pearl, but to offer the very rare opportunity to purchase pearls directly from the waters in which they were nurtured. “Everyone is welcome to share in the beauty that is Cygnet Bay, and the pearls that we produce,” said James. Cygnet Bay Pearl Farm features a licensed restaurant with sweeping verandas and an infinity pool alongside boutique accommodation options including safari tents, camping and renovated historically listed pearler’s shacks, and is open to the public for day visits.